Looking for a way to get outside now that summer is here? 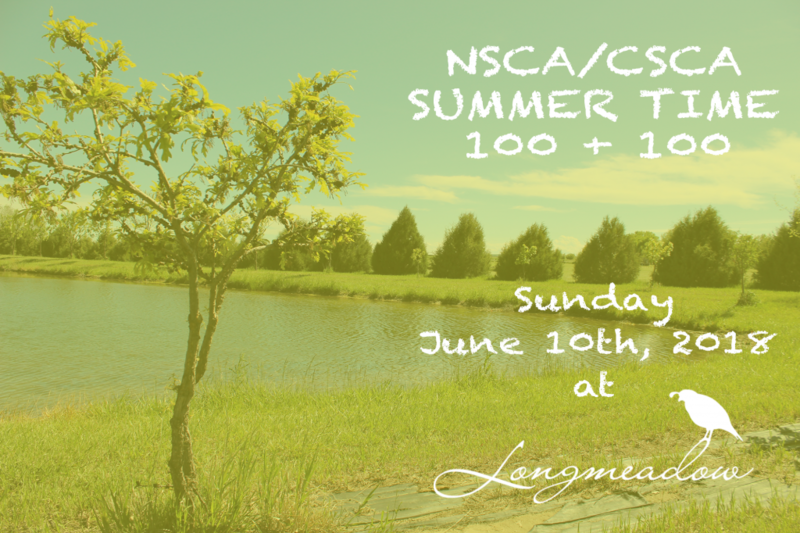 Come on out to Longmeadow and shoot the NSCA Summer Time 100 + 100 with us! 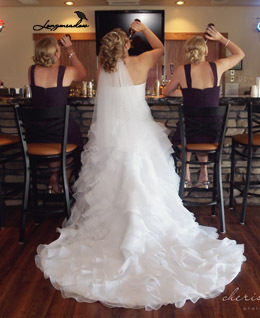 Call 970-483-8368 to register today!